When heading out to the cinema to watch a movie, you probably aren’t thinking about asking your work along with you. However, there are plenty of programming movies that’ll help you to think about the possibilities of your code in new ways and make you excited about your website development and design. You probably don’t have a collection of educational movies, but you could proudly add the films below to your shelf. 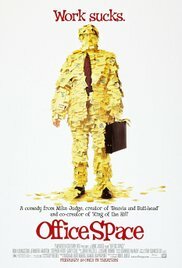 Aren’t Movies about Programming a Waste of Time? You certainly could be forgiven for thinking so. After all, most movies about programming have some super-genius who cracks open the secure databases of the Pentagon or some criminal enterprise in a matter of seconds. Obviously, this is complete nonsense. Nevertheless, there are quite a few movies out there that’ll expand your mind with regard to the possibilities of programming even if they don’t actually teach you anything specific. You’ll still have to hit the books and get practicing, but you’ll find these movies inspiring and useful for thinking about the capabilities of your programs. 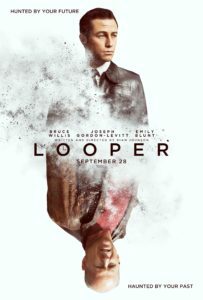 Looper is actually a mafia movie but it’s set partly in the future, where hitmen work by being sent into the past to eliminate their targets. Eventually, it’s decided that this practice must stop. You can consider this useful in the sense that it raises the question of programming loops. If you’ve set up an endless loop, perhaps programming films can inspire you to learn how to close it. There’s plenty going on here and it may take a few watches to go to grips with every last bit of the plot. It features a musician who is tasked by the FBI to prevent a terror attack. There’s an element of recursion here and this makes it one of the most useful programming films when it comes to inspiring you to learn difficult concepts. This movie explores the effects of acts committed in different lives as lived by one soul, considering how each act shapes that soul’s past, present, and future. It certainly brings to mind the concept of parallelism if you’re a programmer. 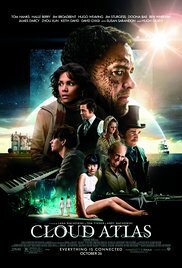 Its sprawling, ambitious blend of thought-provoking narrative and eye-catching visuals will prove too unwieldy for some, but the sheer size and scope of Cloud Atlas are all but impossible to ignore. 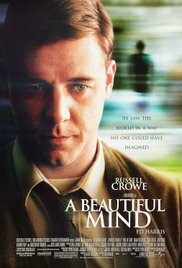 This Oscar-winning movie explores the effects of making an amazing discovery early on in your career and then falling victim to your own success and overinflated sense of self-worth. There’s a good deal of mathematics here, of course, and it’s always worth keeping your ego in check if you’ve had more than your fair share of success as a programmer. You never know when things might turn sour. 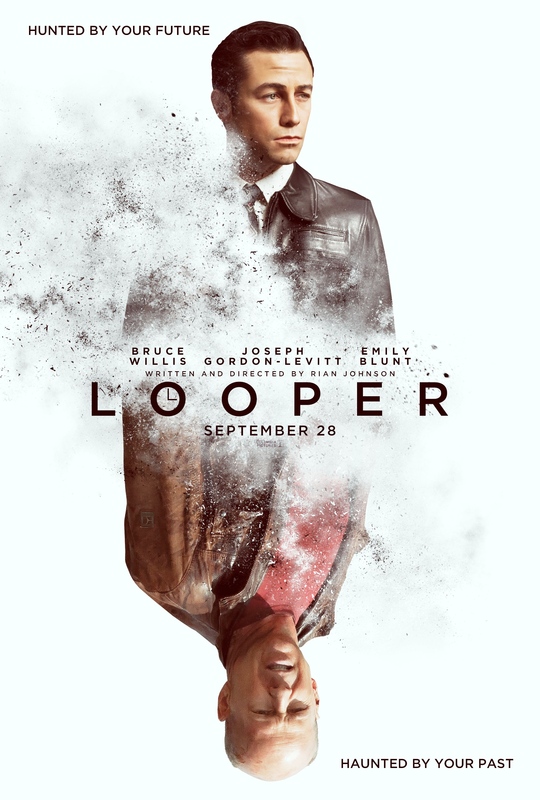 This is rightfully a modern comedy classic and it really makes you think about the terrifying consequences of an infinite loop that cannot be broken. You’ll be tasked with creating loops on a frequent basis when programming so make sure you know what you’re doing. 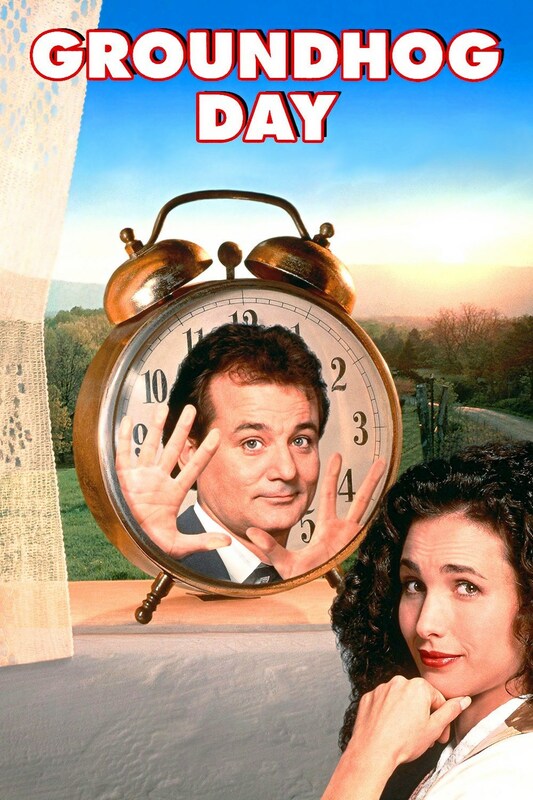 You certainly don’t want your software to experience its very own Groundhog Day. Smart, sweet, and inventive, Groundhog Day highlights Murray’s dramatic gifts while still leaving plenty of room for laughs. You’ll surely enjoy this if you’re familiar with the everyday life of working for a software company. It features three company workers who try to rebel against their reviled boss, and this movie will make you think twice about viruses and how they could potentially affect your work as well as the work of your colleagues and software company. Find out what are the 7 common programming mistakes you might be doing yourself! As you can see, programming movies aren’t all just trash that makes coding look like child’s play for the entertainment of the uninformed general public. You can really learn something useful from the conceptual point of view and get inspired to discover a new potential use for your software when you watch the right films. They aren’t educational in the strictest sense of the word, but everyone needs a little inspiration from time to time. Make the most out of your leisure time when you watch programming movies. Get inspired and reach new and unexplored heights. Thank You, the program now runs. You can considered the case closed. Thanks!